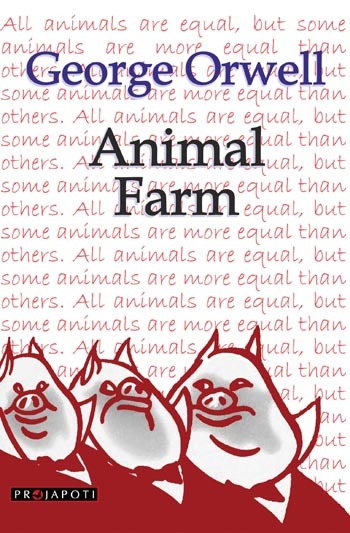 Animal Farm was Orwell’s first highly successful novel (the second being 1984). It was published on the heels of World War II, in England in 1945 and in the United States in 1946. Orwell personifies the animals in the tradition of allegory so that they symbolize real historical figures. Animal Farm is also a powerful satire. Orwell uses irony to undermine the tenets of totalitarianism, specifically that of Stalinism. Though he agreed with many Marxist principles, Orwell was unable to accept the communist interpretation of socialism because he saw many similarities between the communist governments and the previous czarist regimes in old Russia. Communism, he thought, was inherently hypocritical. One of the world’s most read classics. 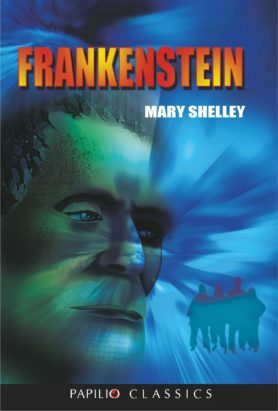 Complete and unabridged text with introduction.